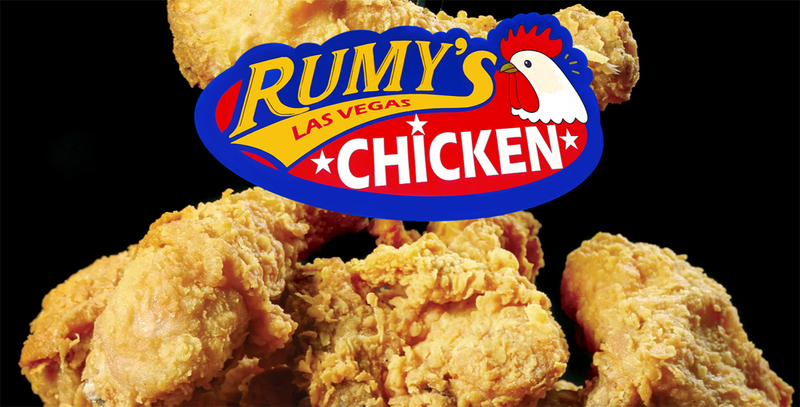 The Cosmopolitan of Las Vegas goes all in on a fancy pants new eatery destination complete with celebrity chef names including Northern Thai fare from JBF Award-winning chef Andy Ricker and pork sandwiches from Rick Gencarelli, hot chicken, Japanese hand rolls, Mexican cocktails, and, of course, doughnuts. Block 16 Urban Eatery & Bar heads to the second level of the Boulevard Tower in early fall with six quick-service restaurants. 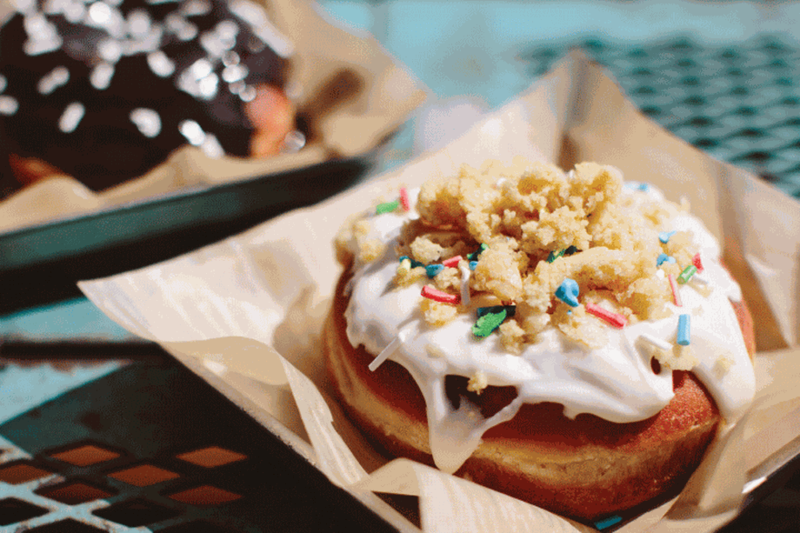 Newcomers making their debuts in Las Vegas include the New Orleans restaurant District: Donuts. Sliders. Brew. ; Ghost Donkey, a New York-born tequila and mezcal cocktail bar; Nashville’s hot Southern chicken joint Hattie B’s Hot Chicken; Lardo from Portland chef Rick Gencarelli with a menu of over-the-top sandwiches; Ricker’s Pok Pok Wing from Portland; and Tekka Bar: Handroll & Sake, an original Japanese hand roll and sake restaurant from Las Vegas restaurateur Takashi Segawa of Mon Restaurant Group fame. AvroKO, which designed Rose.Rabbit.Lie at the resort, is behind the decor here that features corrugated metal and polished concrete framed by steel, giving the space the feel of a street food market. A graffiti wall art collage as well as neon décor accents mimic an alley. Diners can sit at booths, high tops, and counters overlooking the kitchen. District: Donuts. Sliders. Brew. out of New Orleans serves a menu of more than 100 rotating flavors of doughnuts that include chocolate blackout and bananas Foster. A roster of breakfast dishes includes made-from-scratch biscuit sandwiches and kolache, a sweet pastry dough filled with sweet and savory ingredients. For lunch and dinner, visitors can pick up waffle cheese fries, pork belly sliders, and savory doughnut sandwiches. Of course, the specialty coffee and espresso from the original arrive in Las Vegas, as do nitro cold brew, Vietnamese iced coffee, and house-made chocolate milk poured on draft. Ghost Donkey brings its smorgasbord of tasting flights alongside specially crafted cocktails made with traditional Mexican spirits. 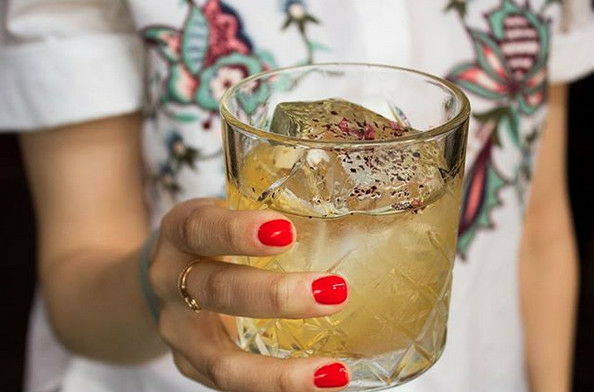 Hungry drinkers should order the truffle nachos, one of the bar snacks on the menu. Hattie B’s Hot Chicken out of Nashville brings hot chicken, Southern sides, and local brews in a casual, counter-service eatery. 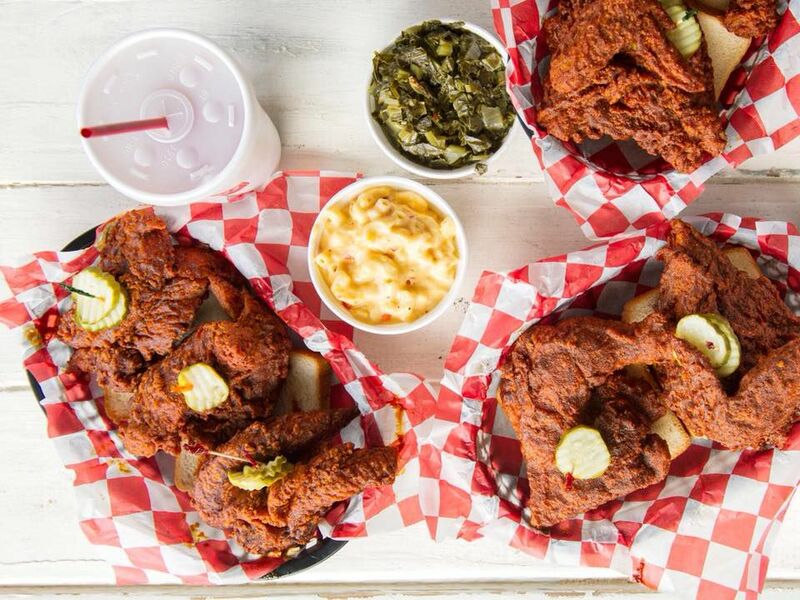 Diners should order the hot chicken with its bath of hot melted spices, and served in a variety of heat levels from Southern (no heat), mild, medium, hot, damn hot, and Shut the Cluck Up. Pimento mac and cheese, Southern greens, and local Nashville favorite, banana pudding come along for the ride. 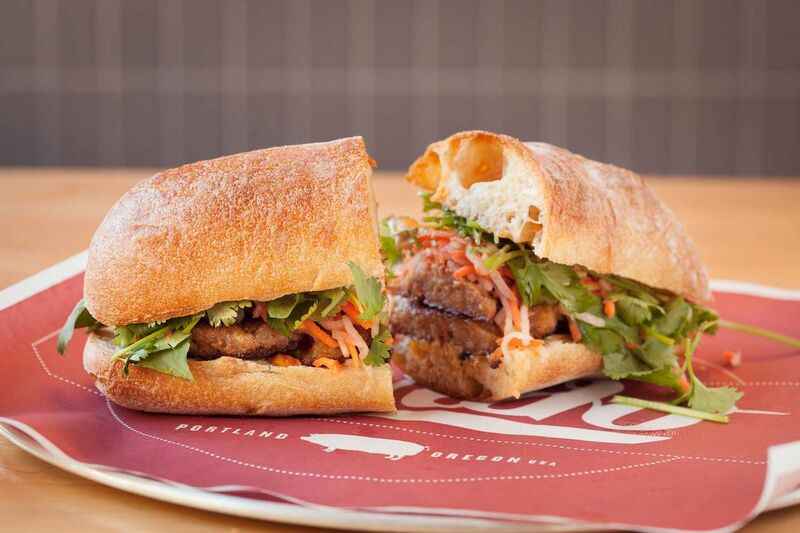 Portland’s Lardo specializes in pork sandwiches including the griddled mortadella, a pork meatball banh mi with pickled vegetables and Sriracha mayo, and Lardo’s dirty fries, coupled with a selection of chef Gencarelli’s favorite beers on tap from Portland. 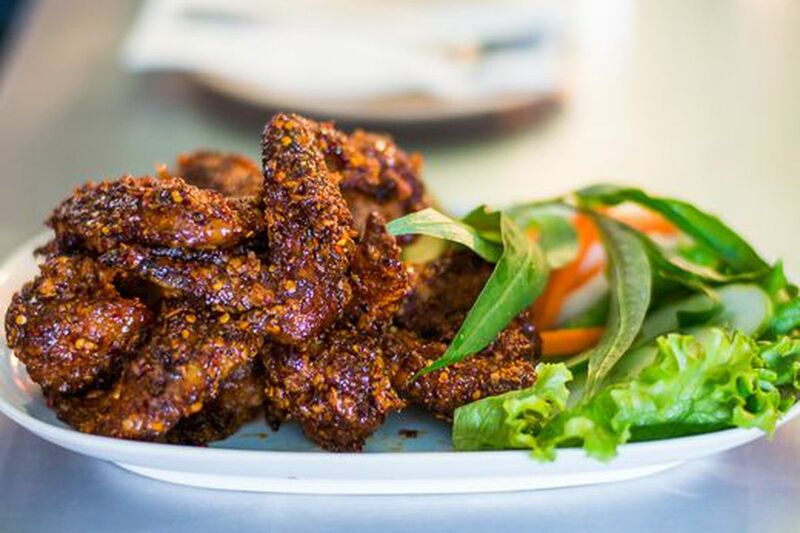 Get very excited for the arrival of Pok Pok Wing from Ricker that has its own cult following. Ike’s Vietnamese fish sauce wings feature a sweet, sticky glaze with crispy bites of caramelized garlic, and steam buns in fried chicken, sweet pork and tofu, while Pok Pok Wing’s Som Soda combines fizzy, sweet, and tart flavors made with ginger, Thai basil, grapefruit and turmeric. Tekka Bar: Handroll & Sake from Segawa of Monta Ramen, Kabuto, and Sushi Mon fame offers a riff on the ancient gambling destination in Japan that hails from more than 100 years ago, with “Tekka Ba” translating to “old gambling place.” Dishes here include the tekka tuna roll with a spicy sauce, alongside a sake collection, hand rolls made at the counter, and seafood dishes featuring blue crab, yellowtail, salmon, and more. Earlier paperwork from the project referred to it as the Blvd Market with a revamp of the second-level former Race & Sports book to create a 3,160-square-foot dining section. 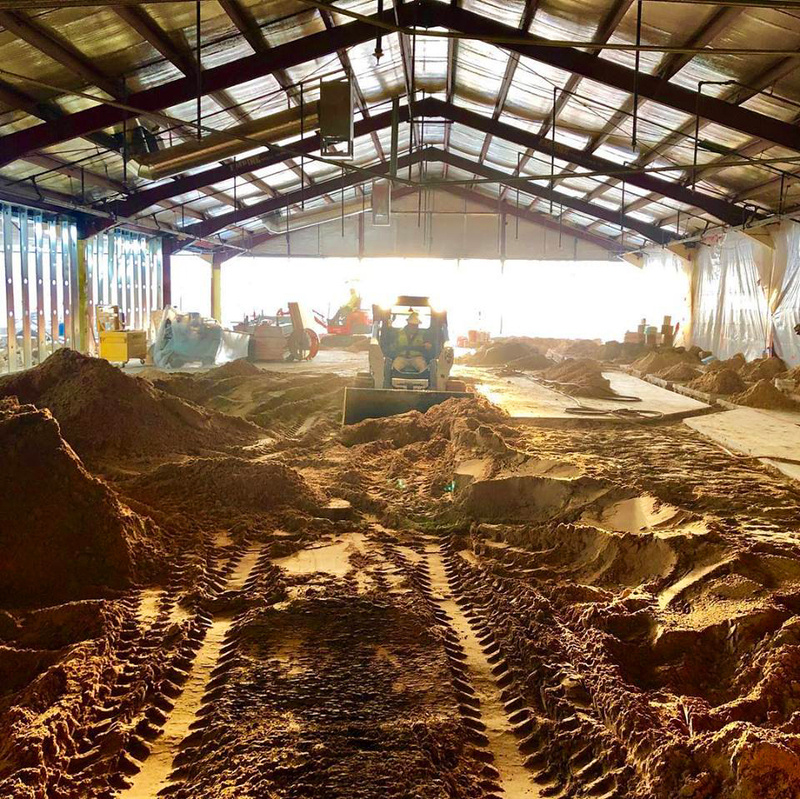 The area located opposite China Poblano and next to the Marquee nightclub entrance features an early estimated construction budget of $2 million. 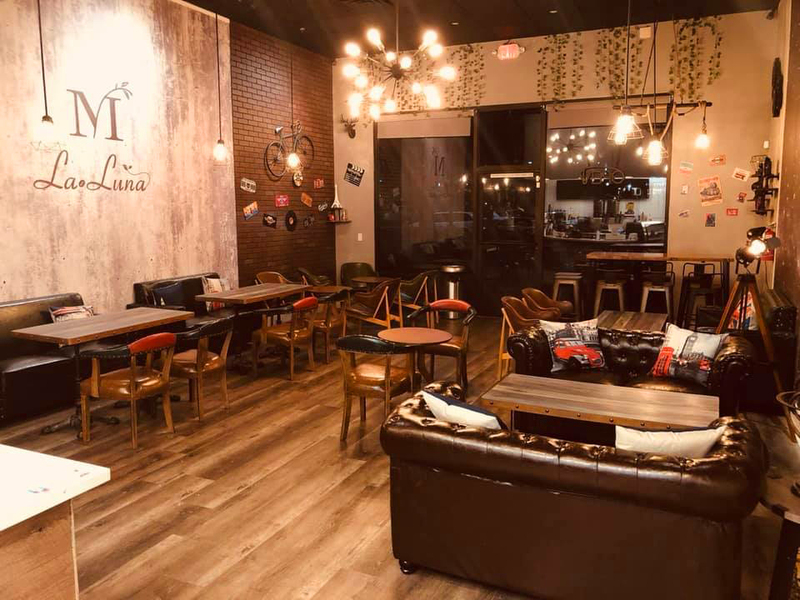 All joins Holsteins, Milk Bar, Momofuku, and the enormously successful Eggslut, which prompted the recent addition of a designated seating area for casual diners next to the Chandelier Bar. 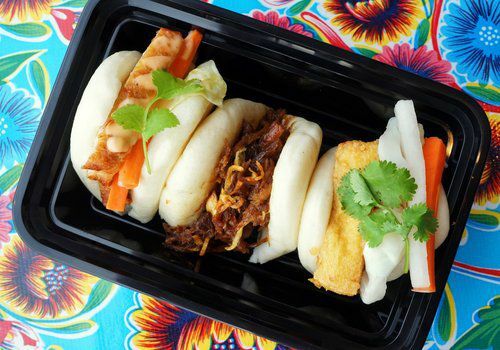 Last month, the Cosmopolitan announced plans to open a new Chinese restaurant this summer. 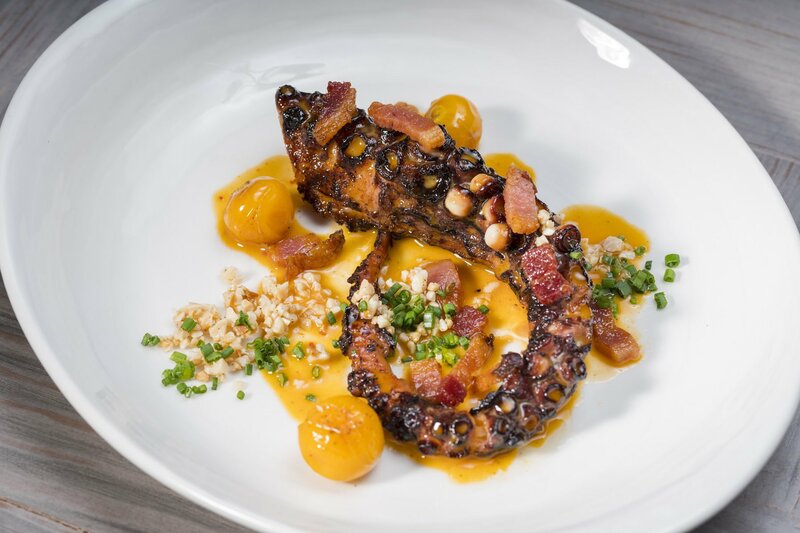 Red Plate plans to serve Cantonese dishes in the former D.O.C.G. space on the third level of the resort. The restaurant slots in between Scarpetta and Beauty & Essex. Chef Yip Cheung, who runs the kitchen at the resort’s Talon Club, takes over Red Plate with a menu of roasted meats, Chinese hot pots, and dim sum.